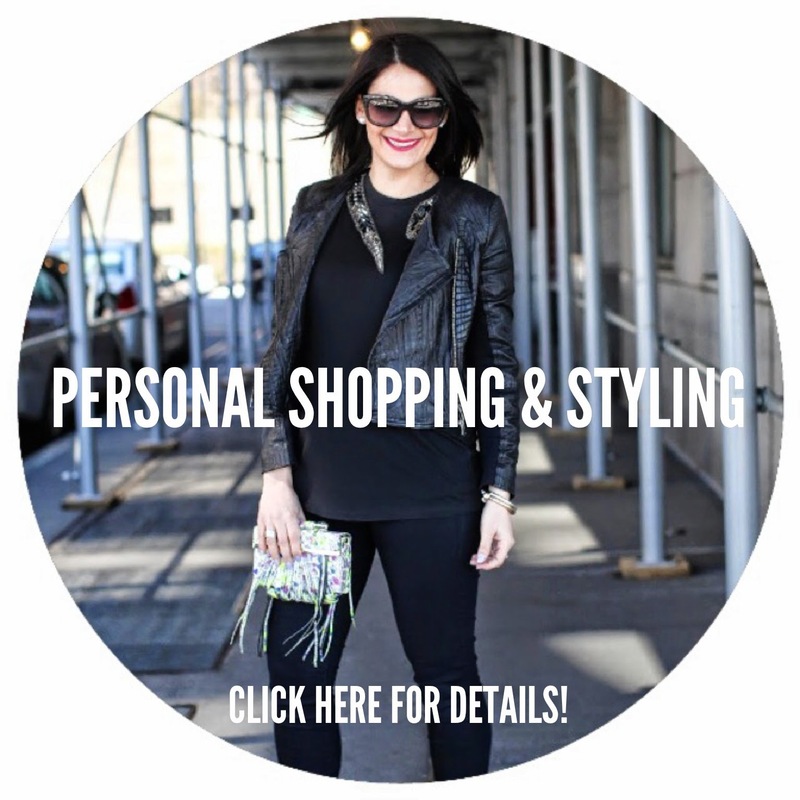 You Need To Know About: BKR Water Bottles ~ Caviar Taste, Tuna Fish Wallet. Wear your heart on your sleeve and your water bottle, with these adorably chic, silicone-sheathed glass water bottles from BKR [pronounced beaker]. It's no secret that plastic bottles tend to leach harmful toxins into your water, especially when exposed to the sun, but with BKR you drink through a super lightweight glass bottle that is eco-friendly, FDA-approved and BPA-free. Now that I am pregnant, I need to make sure to drink as much water as humanly possible. [Yes, you heard me right, I am pregnant! Woohoo! This coming August, we will be welcoming our first child into the world. We are over-the-moon excited! More on that coming soon...] I hate to admit it, but keeping hydrated has not always been one of my strong points. Pregnancy has made me way more cognizant of the importance of keeping hydrated, as well as the harmful toxins in plastics. I seriously could not have discovered this water bottle at a better time. Oh, and the cuteness factor of this bottle certainly doesn't hurt. I have no problem carrying this baby around all day everyday. The glass bottle dressed in a silicone sleeve is equipped with a small opening for no spill sipping, as well as a handy carrying loop for easy portability. 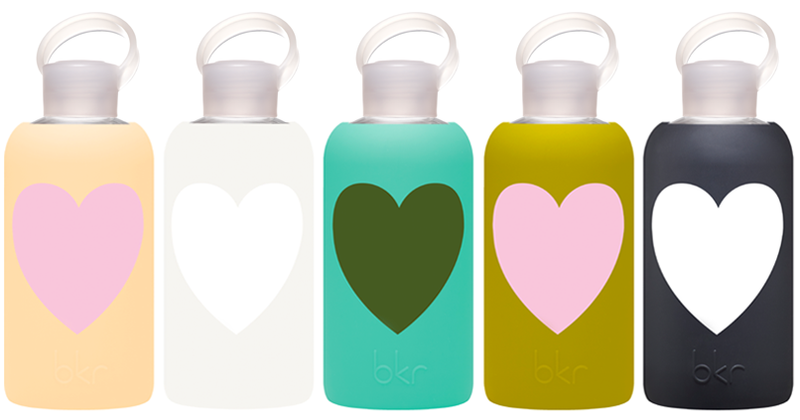 And if hearts are not your thing, the BKR water bottle comes in a bevy of solid colors. So happy for you both. Congratulations dear. 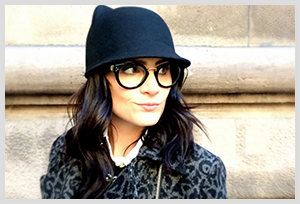 You will be one stylish and fabulous mommy!! And bkr is pretty cool too! GIRL! Congratulations on your big news! So exciting. And psst, super cute water bottles. I love.